Nick’s musical tastes are much like a good buffet: ‘quite eclectic’… as long as the guitars are hot and the lyrics are high quality. His show, Rock Hour has been blasting speakers and rocking worlds for 3 years, and he always brings something fresh and exciting each week. 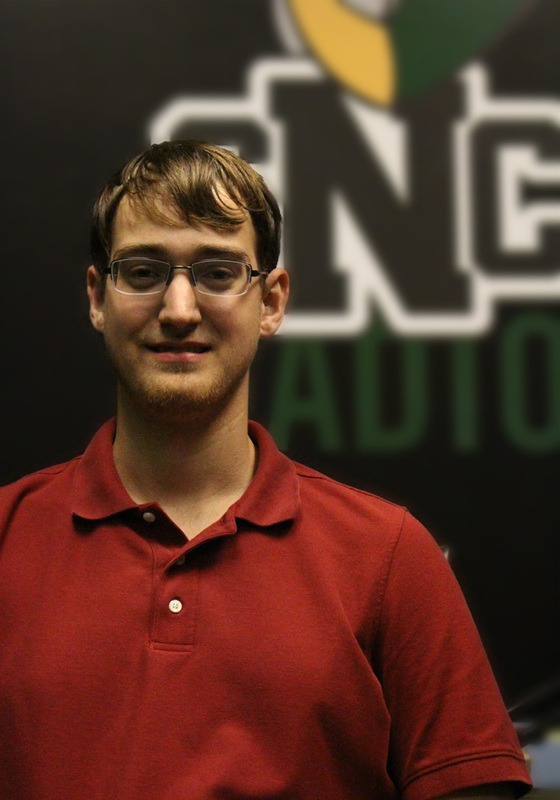 Outside of his killer show, Nick works for the SNC Archives, films sporting events for the Athletics department and acts as SNC Radio’s secretary. Nick’s other interests outside of rock music include reading science fiction, kicking it with his pals and learning new things.